Hershey and 3D Systems join forces to create printable confections #3DxKitchen #3DThursday #3DPrinting « Adafruit Industries – Makers, hackers, artists, designers and engineers! You may no longer have to settle for getting your chocolate in teardrop, bar or seasonal-bunny form. The Hershey Company has signed an agreement to develop printable treats with 3D Systems, which announced its own chocolate-equipped printer at CES last week. 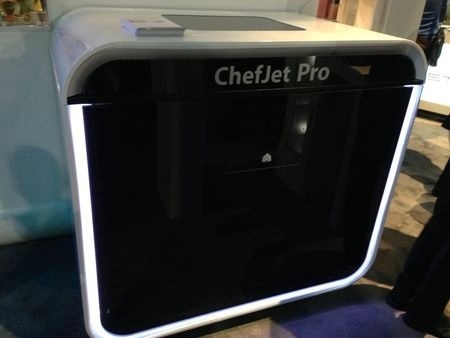 That yet-to-be-released machine will fall under the ChefJet line, and also supports printing 3D objects with sugar. 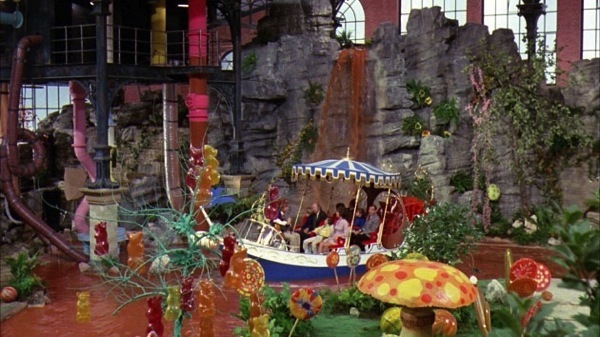 With ChefJet’s release still months away, it’s unlikely that thousands of the machines are already plugging away at a secret factory in Hershey, Penn., but you better believe we’ll be first in line when the custom-printed delights hit stores.